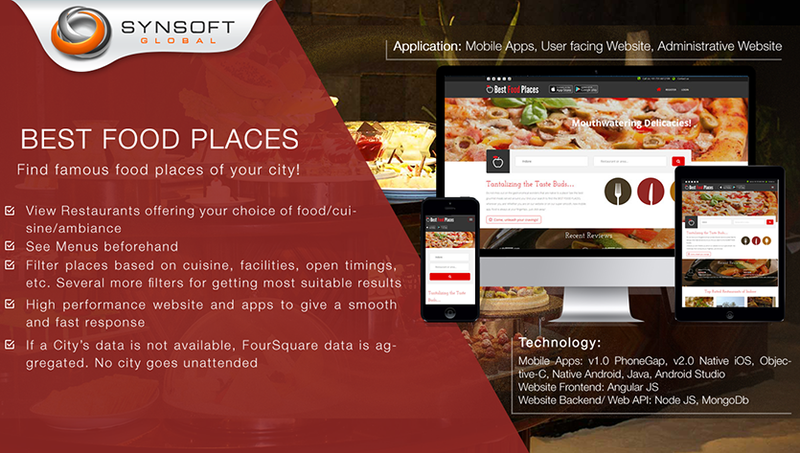 A Web as well as Mobile application that enables people to search for the best restaurants in the city of choice. Often people want to know the trending food joints around there vicinity. Apart from public rating BestFood’s USP is its own jury of critics who continuously evaluate restaurants on various criteria, and place their opinion on the BestFood site for user’s to leverage from. Travelers unknown to a city would benefit hugely from such unbiased and professional inputs. 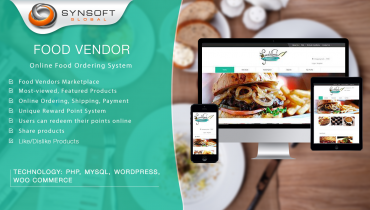 Besides this, the site attempts to give ample information about any food place, in a bid to solve customer concerns. 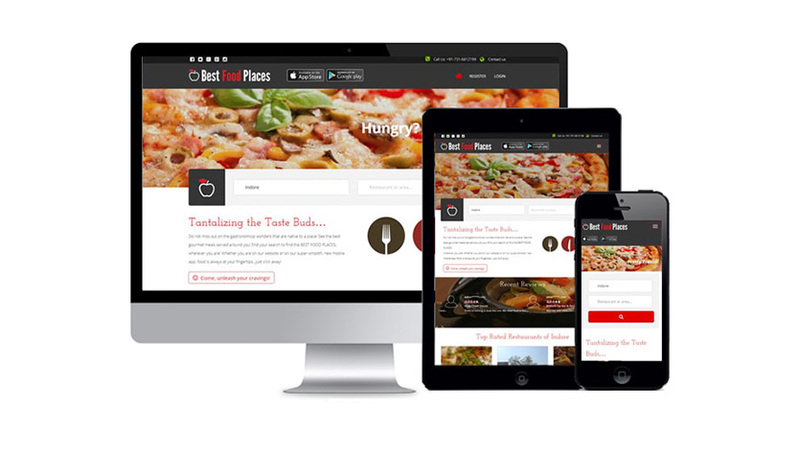 Best Food Places aims to deliver a high on performance website showcasing active content like Restaurant Stories, Food Trails, live Offers, Food Events, etc. Each restaurant’s image gallery informs the visitor of its ambiance as does the online menu of its cuisine, food and price tag. Users can also post images as part of their review on any restaurant, and these reviews will be genuinely moderated. 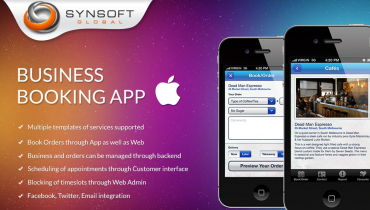 Easy Facebook login and a very short site map ensures a stress-free and comfortable browse. 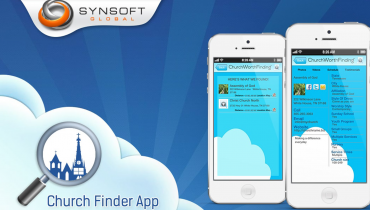 Advanced filters facilitate the user to obtain an accurate search if required. A search on the open-close time slots specifically makes the site useful for searching for food joints that are open at odd hours!